We all deserve a break from the stresses in our daily life, our Mindfulness and Meditation classes will definitely do this for you. 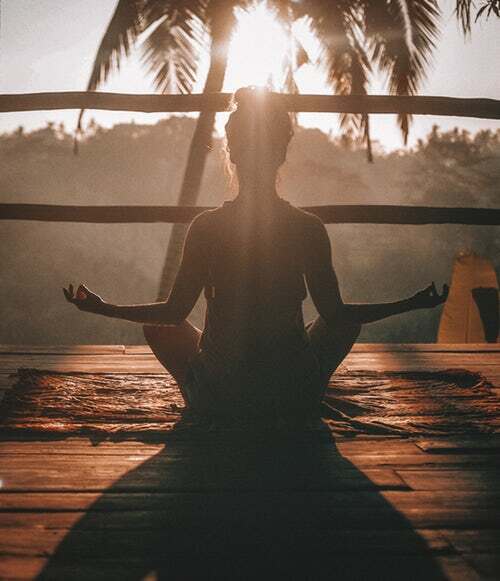 Meditation will help you to relax and “unwind your mind” increasing your focus and clarity, enhancing your creativity and self awareness in every day life and bringing about a deeper sense of self. There is no right or wrong, just the doing, we can help you achieve this with a guided meditation to soothe the soul.